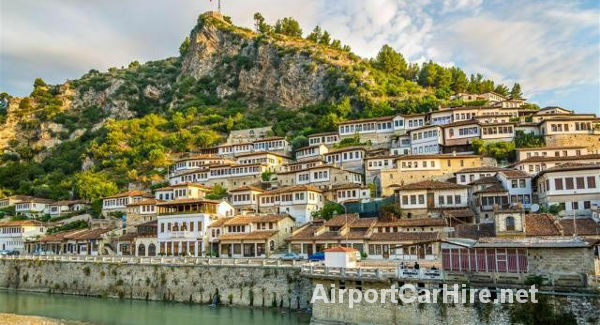 Looking for a cheap car hire in Albania? 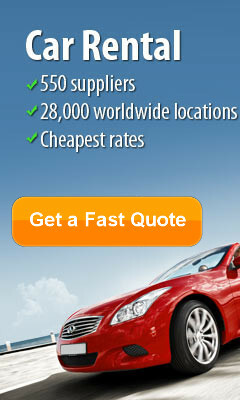 We will compare the rent a car market for you to get you the cheapest price and above all the best deal. We guarantee cheap car hire from from the following rent a car companies in Albania, Albarent, Hertz, Avis, Budget Dollar, National Sixt, Thrifty Europcar. Pick up at Tirana Airport, Tirana city centre or if you prefer we can arrange delivery to your hotel. Cars with GPS Navigation and with no excess options. 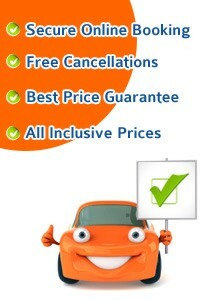 Take this opportunity to get the best car rental deals in Albania ... CHEAPER.